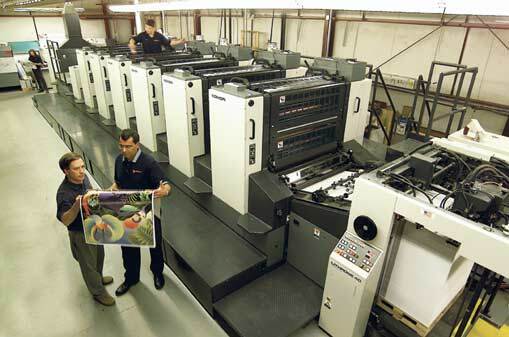 Customers often ask us about printing procedures and steps involved in printing. Printing book can be simple and straight forward when working with a professional. 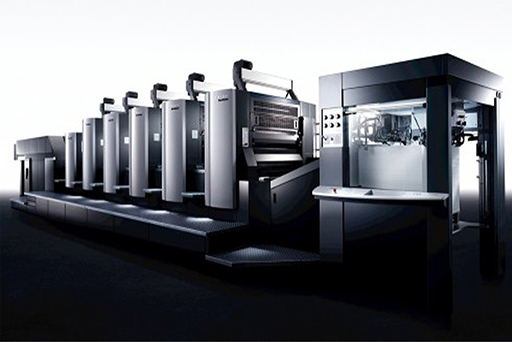 We have the skill, knowledge and the equipment to print large or small orders using modern technology and sophisticated techniques to ensure the highest quality book. Price – When you want high-quality production our printing services are competitively priced and will help you save considerable amount of money. Honest Quotes – We will offer you an accurate quote so you can compare our prices with our competitors. Experience – We’ve been around since 1990 and understand printing techniques, our staff and machines create the best quality products. Quality – We have high quality standards and make sure we use superior imported paper, soy based ink, tech-friendly printing and binding machines. 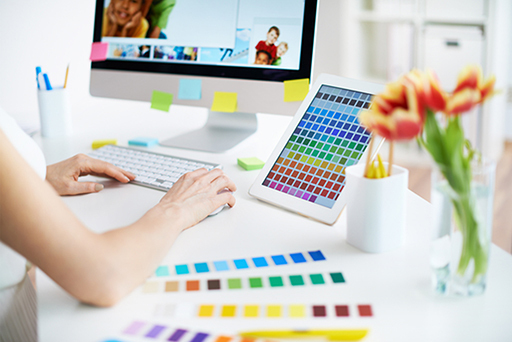 Design Support – If your file has a little problem, we will amend or adjust it free of charge as well as offer you sound advice on book printing designs and colors. Customers ask us about the printing procedures and the steps involved in printing. Get a Free Quote for Your Book. Specifications Clarified by email or phone. 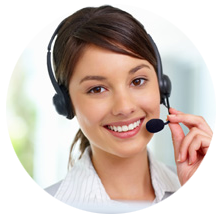 Talk with our qualified staff toll-free 1 800 622-9256. Quote submitted along with production and delivery schedules. Quote with production and delivery schedules approved by customer. Contract outlining all job specifications, delivery and payment details finalized. Customer submits files and confirm production and delivery schedule approved by customer. That the colors on the cover look good. 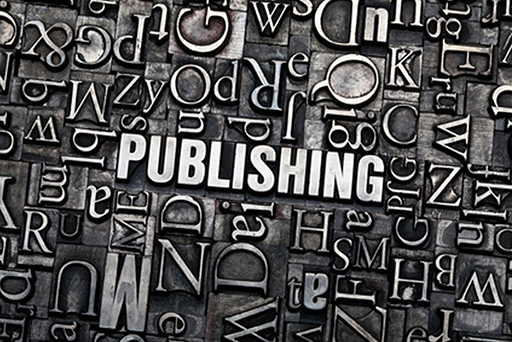 While following all of the steps of production, we are here to help you manage the manufacturing of your book with knowledgeable and professional resources. Communication is the best tool; you’ll be well prepared and fully informed so that, in the end, you’ll emerge with a well manufactured book. Simply let us know if there are there any finishing or other special requirements. 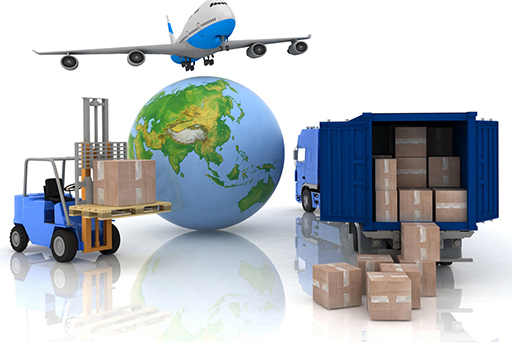 Once the job is packed and shipped we handle all shipping and the final delivery. 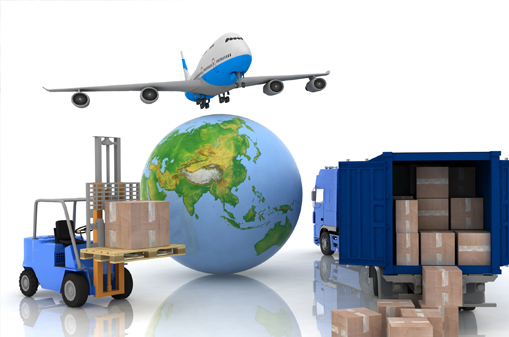 Ours is a door delivery, everything is already included in our price. We package your books as securely as humanly possible; making your project’s safe and secure. 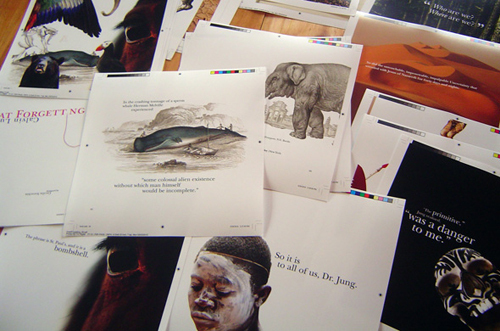 Standard shipping takes just a few of weeks to get your project once printed. Your order may arrive before, during, though seldom ever after the estimated date. To be completely safe, we recommend adding a couple weeks in case of weather.